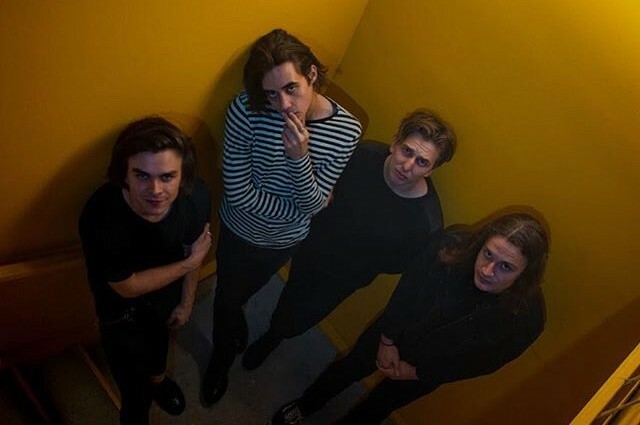 Australian alt-pop band The FAIM worked with 5 Seconds of Summer's producer Linus in Los Angeles. 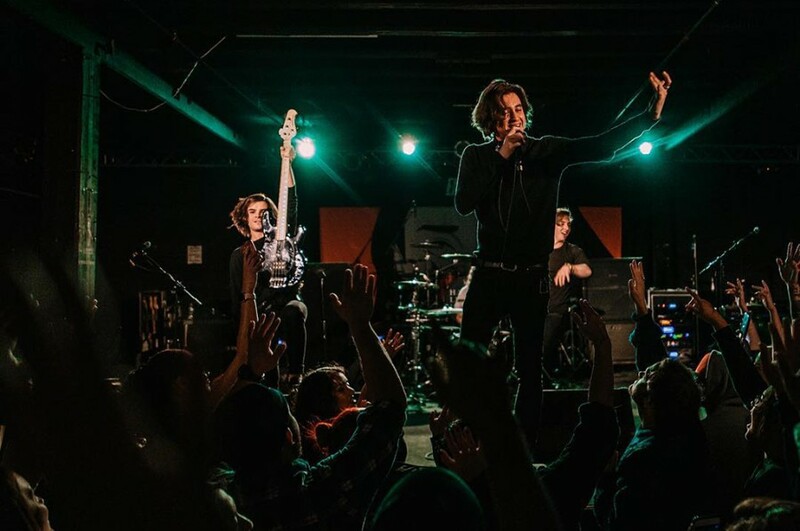 Then, the band unveiled a new song “Fire” on February 1, 2019. The song will appear on their forthcoming debut album, which is expected to be released later this year.